A personality disorder is a type of mental disorder in which you have a rigid and unhealthy pattern of thinking, functioning and behaving. 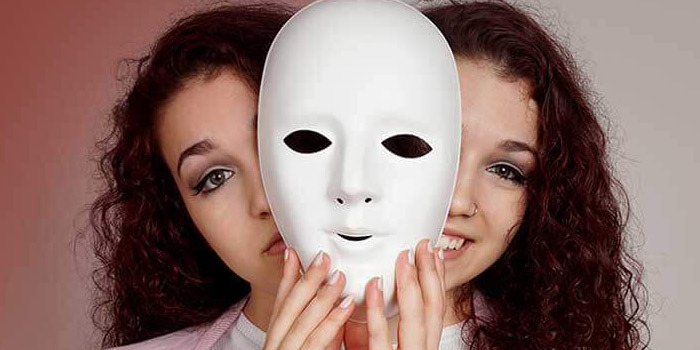 A person with a personality disorder has trouble perceiving and relating to situations and people. This causes significant problems and limitations in relationships, social activities, work and school.In some cases, you may not realize that you have a personality disorder because your way of thinking and behaving seems natural to you. And you may blame others for the challenges you face.Personality disorders usually begin in the teenage years or early adulthood. There are many types of personality disorders. Some types may become less obvious throughout middle age. Symptoms vary depending on the type of personality disorder it is. For paranoid personality disorder, symptoms include distrust, unjustified belief, unjustified suspicion, hesitancy to confide in others, tendency to hold grudges and angry reaction to perceived insults. For schizoid personality disorder, symptoms include lack of interest in social relationships, limited range of emotional expression, inability to take pleasure in most activities, and inability to pick up normal social cues. For treatment, there are various treatment teams including your primary doctor or other primary doctors that can help, as well as a psychiatrist, psychologist, psychiatric nurse, pharmacist, and social worker.